Skovshoved furniture factory has been around for 18 years, where their goal is to combine good quality with good and warm design. 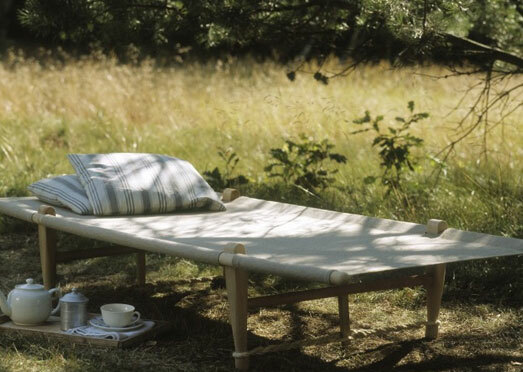 The inspiration for their products has been found in various places in Denmark. 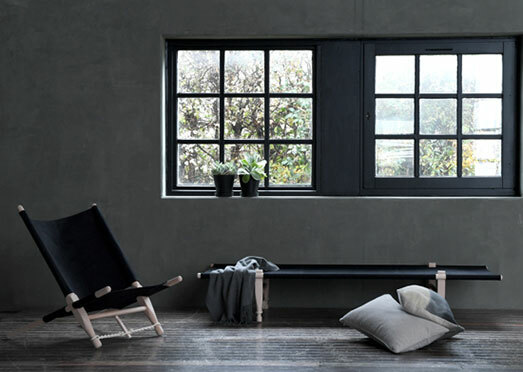 They redesign furniture and have over time been given a great product palette, which they are very proud of. Their products are environmentally friendly, produced in wood and painted with water-based paints that are gentle on the environment. 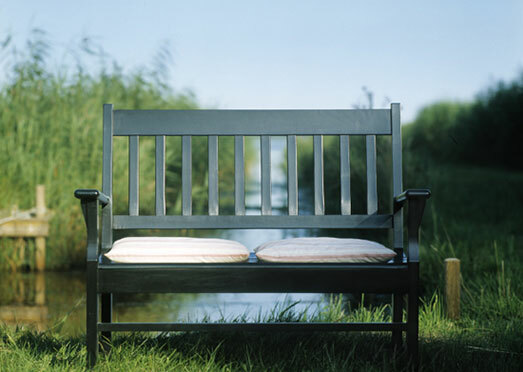 It is very important for Skovshoved furniture factory that it is thought about how it affects the environment. 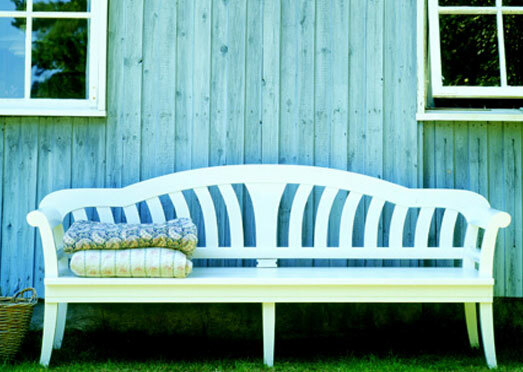 Skovshoved furniture factory has a vision that they want to expand their range so that they include outdoor furniture. 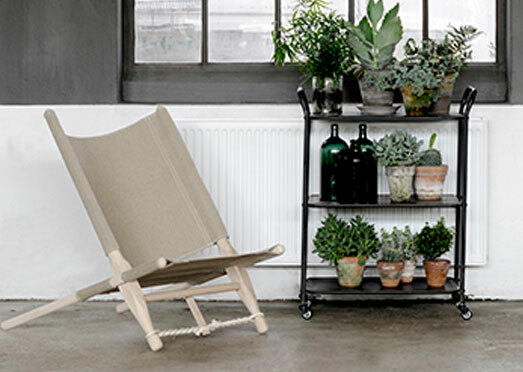 The main focus of Skovshoved furniture factory is garden furniture but in parallel they develop products for their OGK range (Ole Gjerløv-Knudsen). Skovshoved furniture factory has associated designers who during the year 2018 have introduced several exciting news within their main focus areas.